America to Me, a documentary series from filmmaker Steve James (Hoop Dreams) and Participant Media, has been acquired by premium cable channel Starz in the U.S. 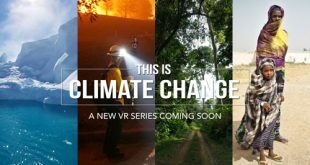 Participant Media is expanding its virtual reality experience Melting Ice, which premiered at the 2017 Sundance Film Festival, into a four-part series titled This Is Climate Change. 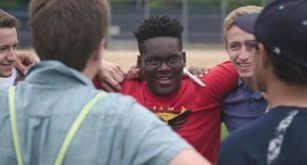 CANNES/LOS ANGELES: Participant Media has started production on its first unscripted series, America to Me, created by filmmaker Steve James and Kartemquin Films. LOS ANGELES: Participant Media's network Pivot has slated the documentary CodeGirl to air later this month, marking its premiere on U.S. TV screens. 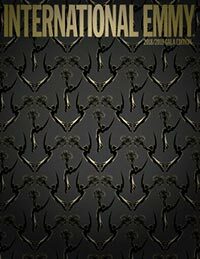 NEW YORK: FilmBuff has secured rights to handle international sales for the investigative docuseries Truth and Power, narrated by Maggie Gyllenhaal (The Honourable Woman, The Dark Knight).